This is EWL's online space, the `living room´ where members can find updates from the office in Brussels, but also meet, discuss and chat about the reality of women's rights in their respective countries. This is the place to share calls, projects, news, expertise, best practices, visuals, pictures of activities, campaigns and events. 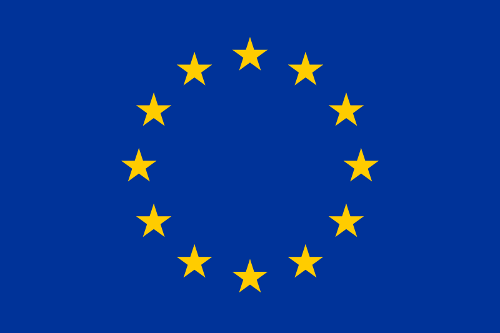 This website has been funded by the Rights, Equality and Citizenship Programme of the European Union. © Copyright European Women's Lobby, Design by EvieWebDesign.